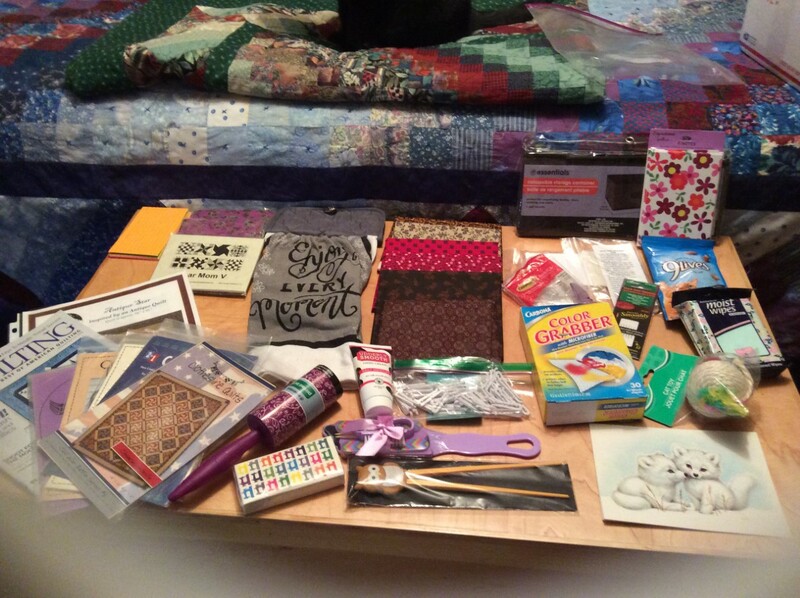 Thread: January Secret Pal Swap-Signups close Dec. 31 at midnight. Come join the fun! A stuffed Christmas Hamster, What is that? LOL Inquiring minds want to know. Maxie, thank you for a great swap, Kathy thank you for hosting and I love the hair and Laquita..... you and your family, especially you daughter are in my thoughts and prayers. I see we are keeping you stocked with Jelly Belly jelly beans. Wonderful packages coming in. Thank you all for making this a great swap. I am totally ashamed to say that the HUGE bag that you sent to me before Christmas were totally eaten over the Christmas Holidays and I enjoyed every one of them! I can't help it, I am totally addicted! What a wonderful package! I love all the reproduction like fabrics. Well deserved. So happy for you. BrendaK! You are the most generous person! Everyone, just look at what I got in the mail today - I'm overwhelmed! Thank you, thank you, thank you! BrendaK, the fabrics are perfect! Thanks again! 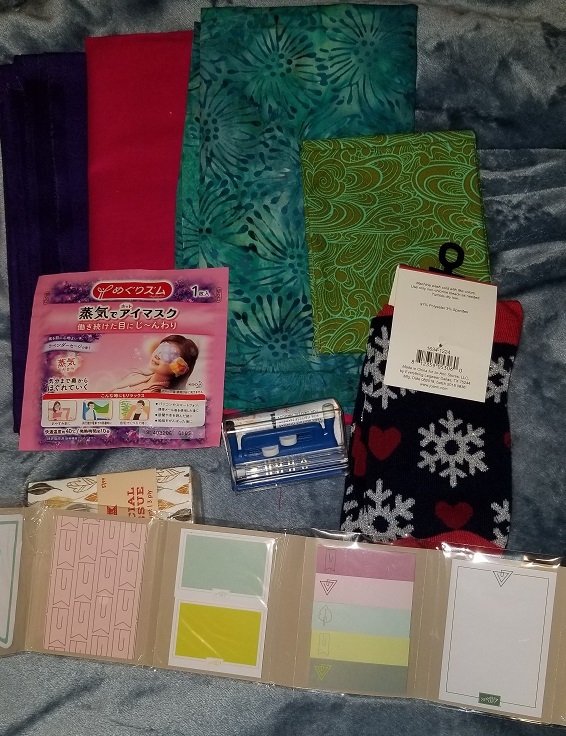 I received my secret pal package from WBFrog. 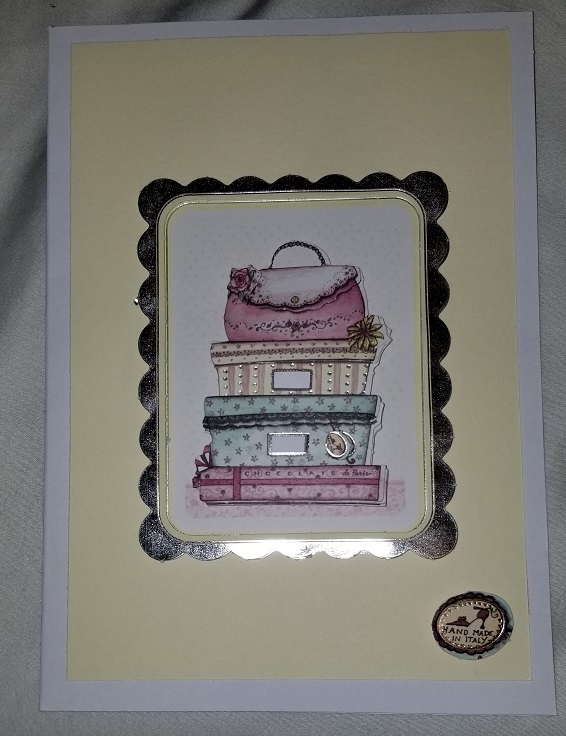 It is perfect for me and I absolutely love the hand-made card. Socks are always appreciated and the fabric is great. These eyes needed a needle threader. Thank you! Next month is Valentines. Hope you all join again! I recieved the most amazing package today from Bullock2us! 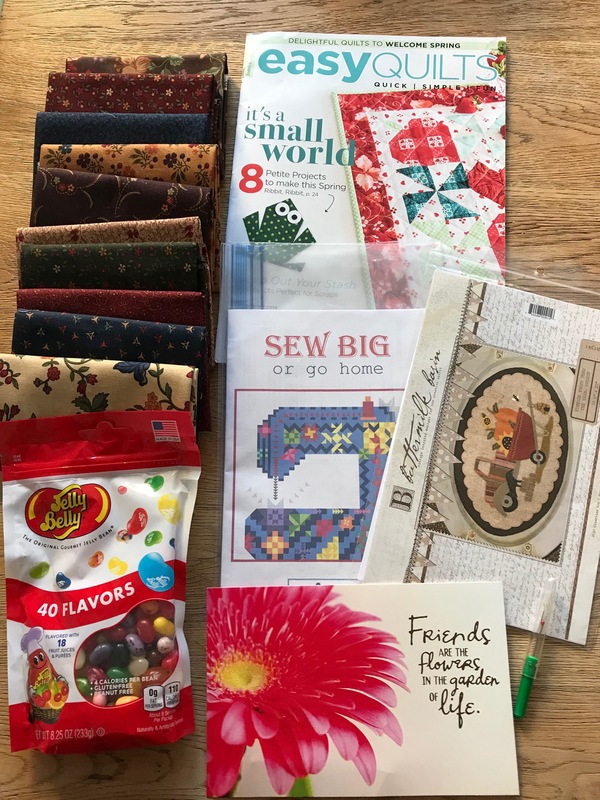 Lots of wonderful goodies; a pillow project kit, some yummy candy that I’ve already eaten too much of, a stash n store (my most wanted thing!) 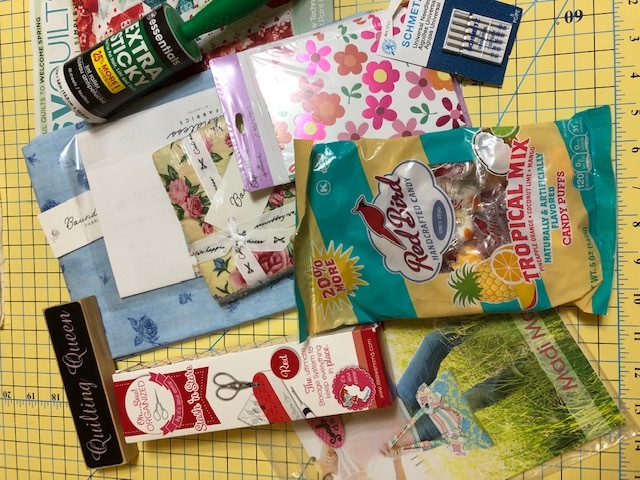 a new magazine, quilting queen sign, bag pattern, package of needles, lint roller, and a package of cards. It is a face mask. Going to try it tonight.